Credit: National Human Genome Research Institute, National Institutes of Health. The All of Us Research Program awarded funds totaling $28.6 million to establish three genome centers around the country. These centers will begin to generate genomic data from biosamples contributed by the program's participants. Ultimately, this information will become a critical component in the program's precision medicine research platform, a national resource to support studies on a variety of important health questions. The All of Us Research Program is part of the National Institutes of Health. "Fifteen years after the mapping of the human genome, this is a pivotal step toward realizing the promise of that historic achievement," said NIH Director Francis S. Collins, M.D., Ph.D. "Including high quality genomic information along with many other data types collected in the All of Us program will speed up scientific breakthroughs and ultimately improve the health of future generations." The All of Us Research Program is one of the country's most ambitious biomedical research efforts ever undertaken. It aims to build a nationwide community of 1 million or more participants from all walks of life, including groups that have been historically underrepresented in research. So far, more than 110,000 people have registered with the program to begin the participant journey, and more than 60,000 have completed all elements of the core protocol. These participants are sharing different types of information, including through surveys, access to their electronic health records and blood and urine samples. Over time, they will continue to share information through additional surveys, biosamples, fitness trackers and more. These data, stripped of obvious identifiers, will be accessible to researchers, whose findings may lead to more tailored treatments and prevention strategies in the future. "Diversity is a hallmark of this effort. We strive for diversity of people and also diversity of data types, so researchers can understand the many factors that influence health and health outcomes for each of us," said Eric Dishman, director of the All of Us Research Program. "Bringing on these new partners is an important milestone for our program as we look to add genotyping and whole genome sequencing data to the many other data types we're already collecting." The genome centers will ramp up operations in coming months. In addition to producing genome data for researchers, the centers will analyze the data for genetic results to be responsibly returned to participants who are interested in receiving them. Initially, these results will include information about a set of 59 genes known to be associated with risk of certain diseases amenable to prevention or early diagnosis (known as the ACMG 59), as defined by the American College of Medical Genetics and Genomics. The centers also will return information about drug-gene interactions (pharmacogenomics) that may help inform what medications might be best suited for particular conditions based on participants' genetic makeup. In the future, information about participants' ancestry and traits will also be available. 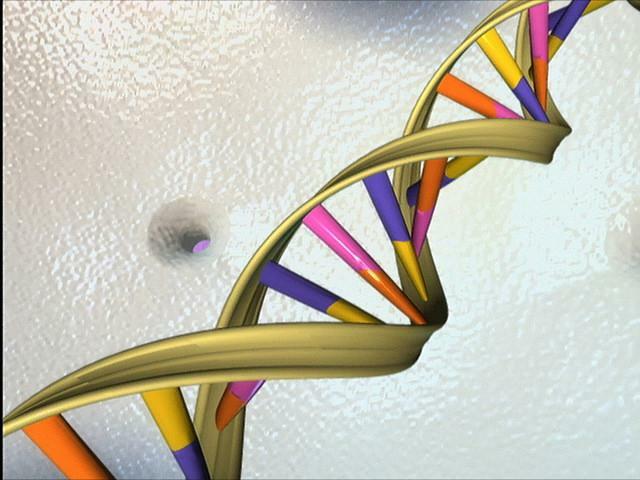 "Many people are curious about their genetic makeup," said Dishman. "This program will empower participants to learn more about their health, while furthering research to benefit all of us." About the All of Us Research Program: The mission of the All of Us Research Program is to accelerate health research and medical breakthroughs, enabling individualized prevention, treatment, and care for all of us. The program will partner with 1 million or more people across the United States to build the most diverse biomedical data resource of its kind, to help researchers gain better insights into the biological, environmental, and behavioral factors that influence health. For more information, visit http://www.JoinAllofUs.org (link is external) and http://www.AllofUs.nih.gov.